Native Indian American Education Foundation, Inc. 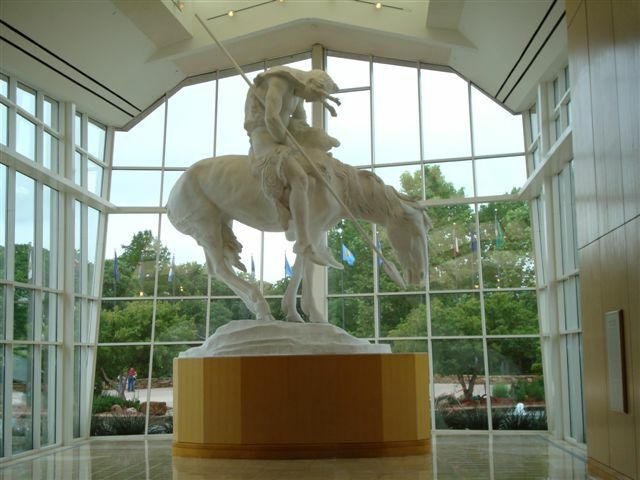 The Native Indian American Educational Foundation (NIAEF) is a nonprofit Educational Foundation whose mission is to find and bring together a world of caring people whose kind spirits and contributions combine to bring about educational change that builds and advances Native Indian American scholastic programs. By raising public consciousness to funded education through community involvement, our purpose is fulfilled, a nation benefits, lives are enhanced and goals are met. The final results of people truly caring for others becomes--Charity...man's true humanity to man. 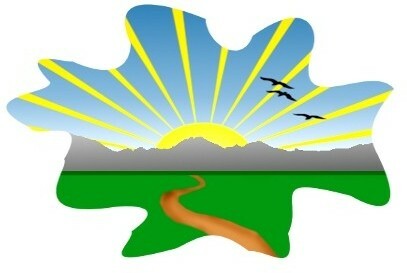 The single PURPOSE of the Native Indian American Educational Foundation is to create a monetary fund that will make elementary, high school or college education possible for American Indian youth by providing various educational assistance such as achievement grants, book awards and tuition allowances to individuals with a desire to take their part in the everyday workings of today's modern world. 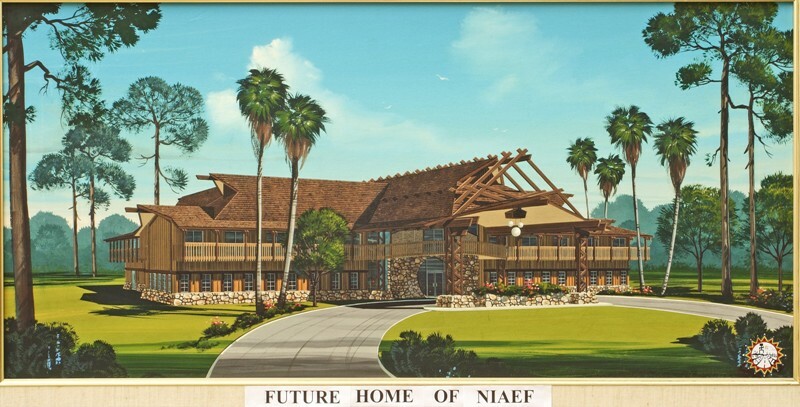 NIAEF is made up of thoughtful people dedicated to an idea and a dream. The dream that through the educational process men and women can once again walk tall and can be proud of the same America that was founded upon a dream. A principal idea of NIAEF is to make possible educational programs which utilize creative and constructive resources of Native Americans to attain their own goals and to see that the educational needs of future generations may be met. The primary GOAL of the Native Indian American Educational Foundation is to empower a united charitable appeal to organize, create and sponsor public funded educational projects that benefit Native Indian American students and teachers, of all tribes and all nations, by providing educational initiatives that combine and include contemporary educational modes of learning with diverse Native Indian American traditional methods and modes of learning. The PLAN -- through voluntary service and charity advocacy, is to unite in spirit and invite to the forefront, those of benevolence who are ready and willing to work toward a future place in time when Native Indian Americans and all citizens of this native land will unite and seize an opportunity to once again find our way, share our hopes...live our dreams.